Join acclaimed author/illustrator Tim Hopgood and his new creation, Doodle Dogs, at the most artistic dog show in town. 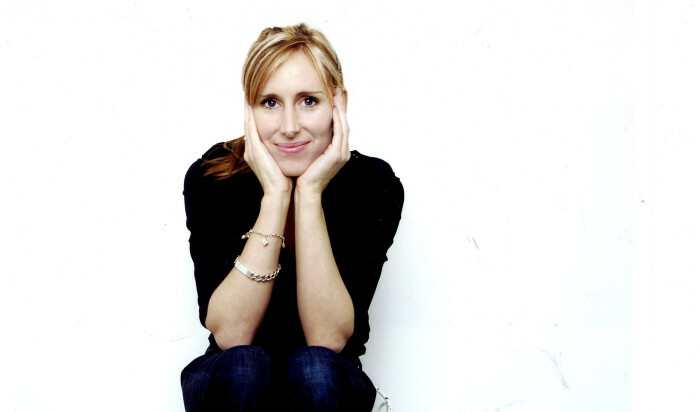 Join multi-award-winning author and artist, Lauren Child, as she introduces her brand new Charlie and Lola picture book. 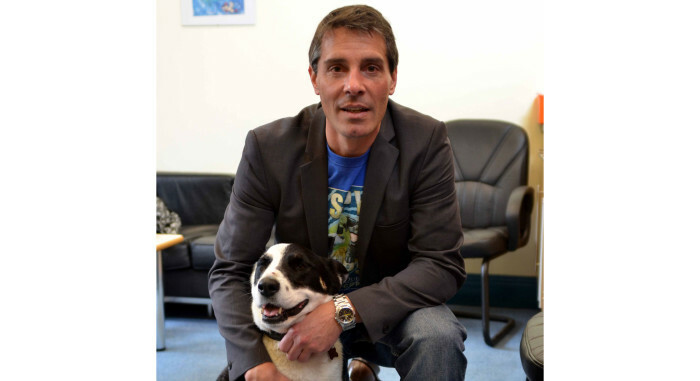 Meet Andrew Cope is the author of the best-selling children’s series ‘Spy Dog’, ‘Spy Pups’ & ‘Spy Cat’. 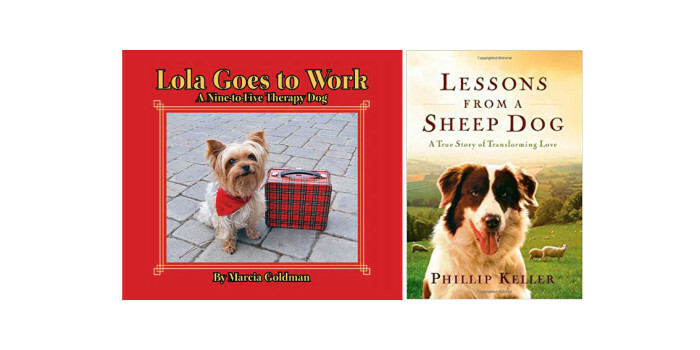 Stories about some special dogs followed by a craft. 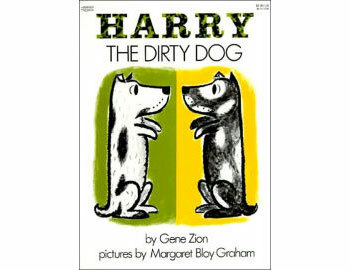 Listen to the story of a dirty doggy before decorating your biscuit to devour or take away. Come and meet Hairy Maclary from Donaldson’s Dairy and all his crazy canine friends at Peagreen Pottery.